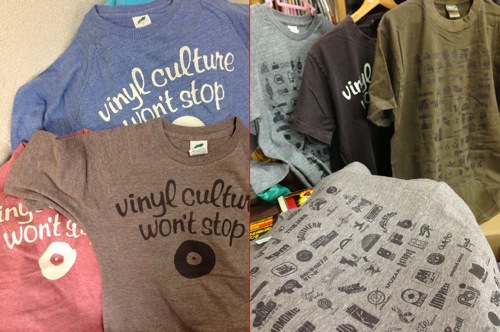 Can You Dig It Tee & Vinyl Culture Won't Stop Teeを販売開始します!! 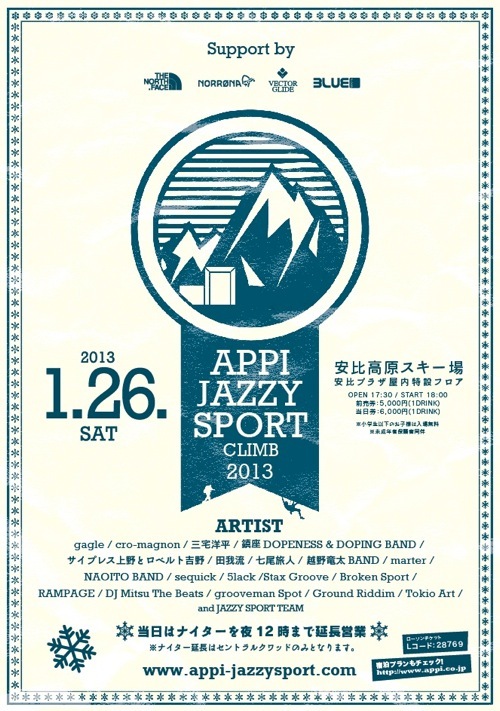 いよいよ明後日APPI JAZZY SPORT CLIMB 2013!! !